Make it a new year’s resolution to budget for a new vehicle from the Uftring Automall! Brand new or pre-owned, any car can be a new car if it’s new to you. Saving for a car can be simple if you do your homework. If you have a mortgage to pay, monthly rent, insurance, and everything else that life throws at you, don’t let the idea of purchasing a new or pre-owned vehicle get the best of you. It’s absolutely possible! Be smart and first decide what type of car you can afford. 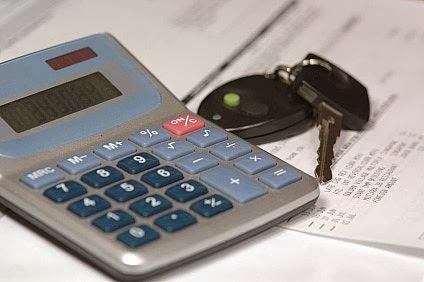 Add up all your expenses before committing to a certain car, there really is a vehicle here for everyone at the Uftring Automall in East Peoria. What’s next? We encourage you to stop by our store and talk to any of our experts, or sit down with our finance professionals who are here to assist you with financing for your new or used vehicle purchase. Keep in mind that all types of credit, good or bad, can qualify for an auto loan. We promise to work with you to fit your needs, your credit situation, and will answer each and every question you ask us to the best of our ability. Ready to make the next step? Click here to fill out a finance application form or give us a call at 309-694-0700. Start browsing your many options and click here to view our latest inventory right from your home.